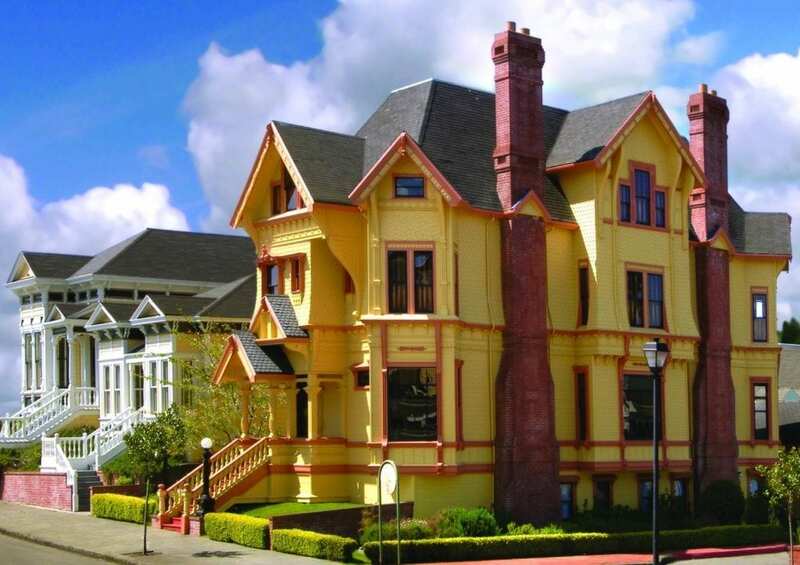 The Carter House Inns is an enclave of four magnificent Victorians perched alongside Humboldt Bay at the gateway to Eureka’s victorian historic district. 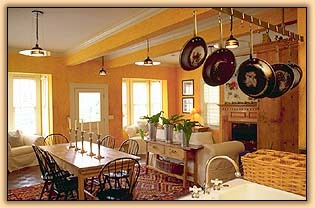 At Carter House Inns, hospitality is much more than just opulent surroundings and luxurious comforts: it’s about good friends and grand times; it’s about beautiful food and hand-crafted wines; it’s revelry in the natural gifts of each season and a warm embrace of the refinement which give our lives a very special grace and magic. Gracious Accommodations. Garden-Fresh Cooking… With perfect grace, The Carter House Inns unite contemporary good taste with the gracious elegance of a bygone era, achieving a synthesis of styles which is absolutely unique. 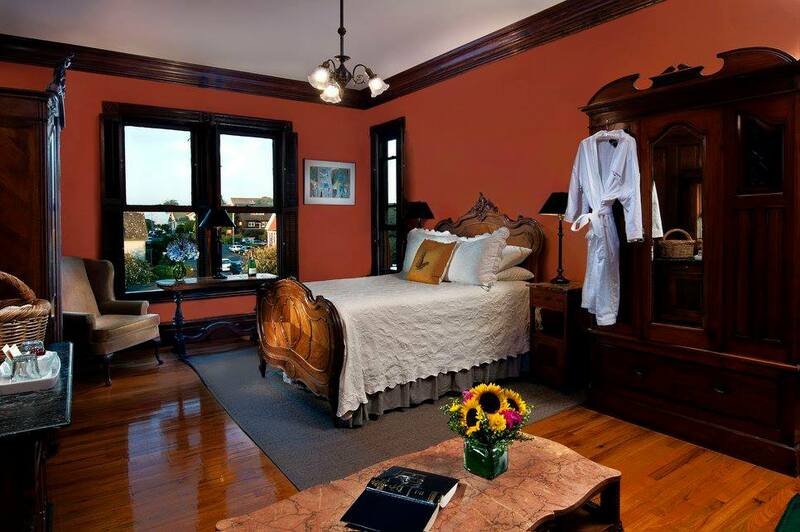 Large windows invite glorious streams of sunlight into the mansions, where rich fabrics, original local art, and fresh flowers splash vibrant color in every room. In luxury, Carter House has no equal. 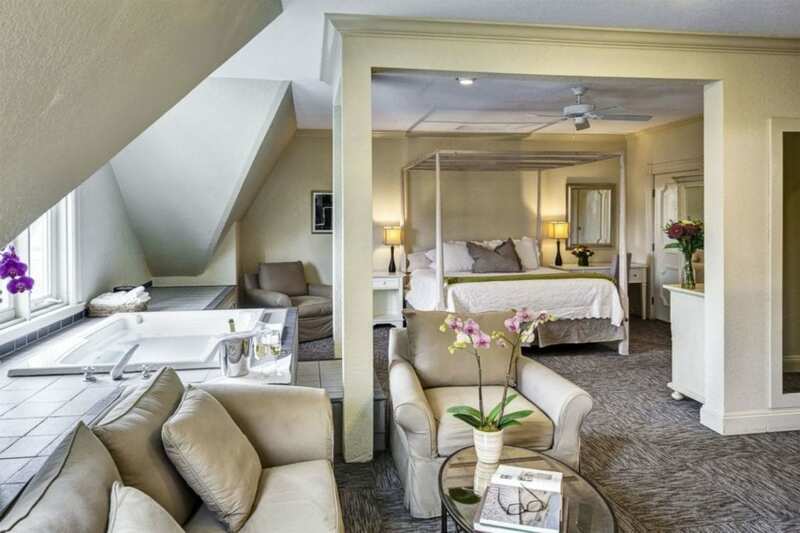 Guest rooms feature antique appointments, private baths, and luxuriant amenities suitable to even the most indulgent hedonist. 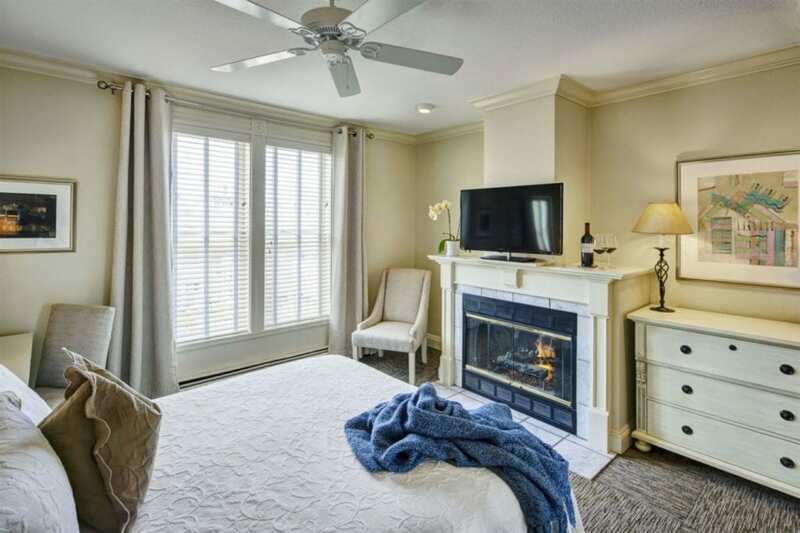 Marble fireplaces, whirlpools with Marina vistas, immense four-poster beds, double-headed showers, in-room entertainment centers, and generous honor bars hint at the sybaritic pleasures which await you inside the Carter House. Join us in the lobby after 4pm for a complimentary glass of wine. Tea and cookies are available for guests to nibble on after 8pm. 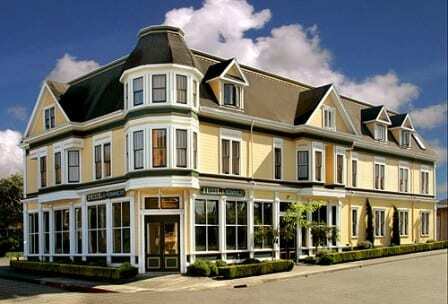 Restaurant 301 is available for reservations from 5-9pm and offers entrees for guests looking for a light meal or for those with a rapacious appetite try the 5 course discovery dinner for two.